Juan Bi Tang is a remedy used in traditional Chinese medicine (a form of alternative medicine that originated in China). Also known as Chuan Pi Tang, Remove Painful Obstruction Decoction, Diffuse Pain Decoction, and Impediment-Alleviating Decoction, it contains a variety of herbs. Available in dietary supplement form, Juan Bi Tang is often used to treat pain-causing conditions. What's in Juan Bi Tang? Some formulations of Juan Bi Tang also contain such herbs as cinnamon, frankincense, and mulberry. According to practitioners of traditional Chinese medicine, climate and weather can impact health by affecting your body's flow of vital energy (also known as chi or qi) and by causing imbalances in your organs. Since damp, windy weather is thought to contribute to a number of health issues, Juan Bi Tang is often used to protect against these conditions (in part by stimulating circulation and alleviating stiffness and pain in the joints and muscles). While Juan Bi Tang has a long history of use in traditional Chinese medicine, clinical trials testing this formula's health effects are currently lacking. Still, a number of scientific studies indicate that certain herbs found in Juan Bi Tang may be beneficial in relieving pain and improving the health of joints and muscles. 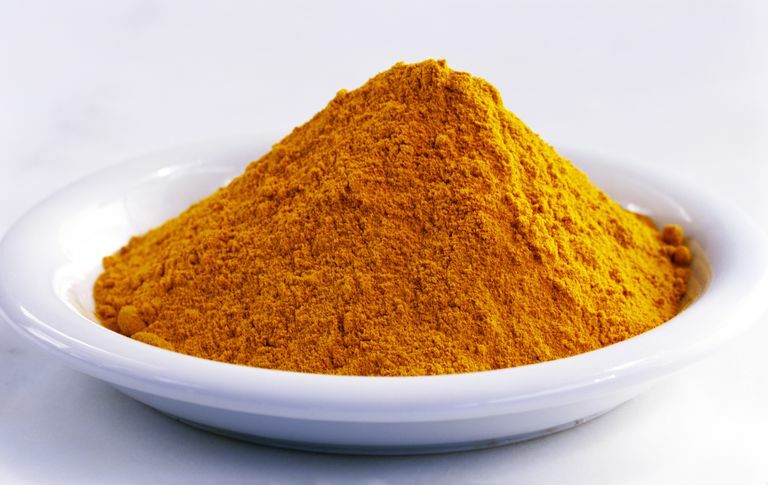 For example, some research shows that both ginger and turmeric may help ease symptoms of osteoarthritis of the knee. Many of the herbs found in Juan Bi Tang also may help fight inflammation, which could be useful in reducing pain. Many practitioners of traditional Chinese medicine recommend that pregnant women avoid using Juan Bi Tang. In addition, some practitioners advise against using Juan Bi Tang while suffering a cold, fever, or flu. Certain herbs found in Juan Bi Tang may have potentially adverse effects. For instance, ginger may act as a blood-thinner, and therefore should be avoided prior to undergoing surgery or while using blood-thinning medications. In addition, dong quai may contain estrogen-like compounds that may be harmful to people with hormone-sensitive conditions (such as breast cancer). It also should be noted that, due to dietary supplements being largely unregulated, the content of some herbal products may differ from what is specified on the product label. While consumers face such risk with any dietary supplement, they may be greater when purchasing Juan Bi Tang and other products with a variety of herbs in varying doses. It's important to explore how to use dietary supplements safely. Many herbs have been found to possess anti-inflammatory properties that may help promote healing from pain-causing conditions. These herbs include white willow bark and devil's claw, both of which show promise in the treatment of osteoarthritis and back pain. For more help in boosting your defense against chronic pain, consider following an anti-inflammatory diet, undergoing alternative therapies such as acupuncture and massage, and practicing mind-body therapies like yoga, meditation, tai chi, and guided imagery. Available for purchase online and in stores specializing in herbal products, Juan Bi Tang also can be obtained from practitioners of traditional Chinese medicine. Due to the limited research, it's too soon to recommend Juan Bi Tang as a treatment for any condition. It's also important to note that self-treating a condition and avoiding or delaying standard care may have serious consequences. If you're considering using it for any health purpose, make sure to consult your primary care provider first. Altman RD, Marcussen KC. "Effects of a ginger extract on knee pain in patients with osteoarthritis." Arthritis Rheum. 2001 Nov;44(11):2531-8. Chrubasik S, Pollak S, Black A. "Effectiveness of devil's claw for osteoarthritis." Rheumatology (Oxford). 2002 Nov;41(11):1332-3. Pinsornsak P, Niempoog S. "The efficacy of Curcuma Longa L. extract as an adjuvant therapy in primary knee osteoarthritis: a randomized control trial." J Med Assoc Thai. 2012 Jan;95 Suppl 1:S51-8. Schmid B, Lüdtke R, Selbmann HK, Kötter I, Tschirdewahn B, Schaffner W, Heide L. "Efficacy and tolerability of a standardized willow bark extract in patients with osteoarthritis: randomized placebo-controlled, double blind clinical trial." Phytother Res. 2001 Jun;15(4):344-50.